GM. Correct length, size, and thread. 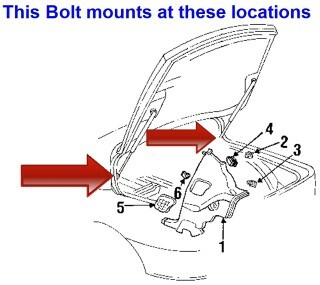 GM Shoulder Bolt mounts the Rear Hatch support Strut to the the vehicle body. Correct length, size, and thread. No longer produced or available from GM. Specifications GM. Correct length, size, and thread.